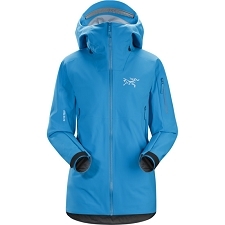 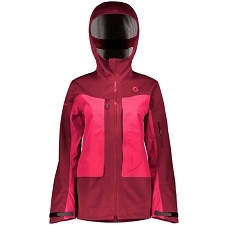 Women's ski jacket that is made with Powertex 3 Layer fabric that is waterproof and breathable. 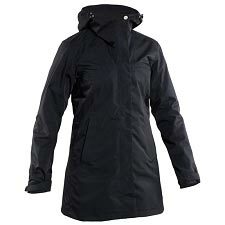 Includes several pockets to store essentials. 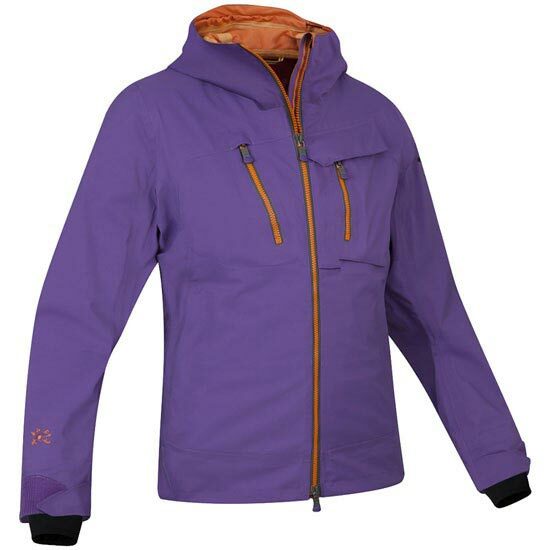 Ideal for ascents and descents of the most demanding freeriders. 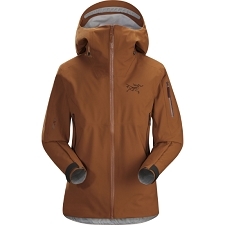 Customer Opinions "Albonaska Ptx 3L Jacket W"